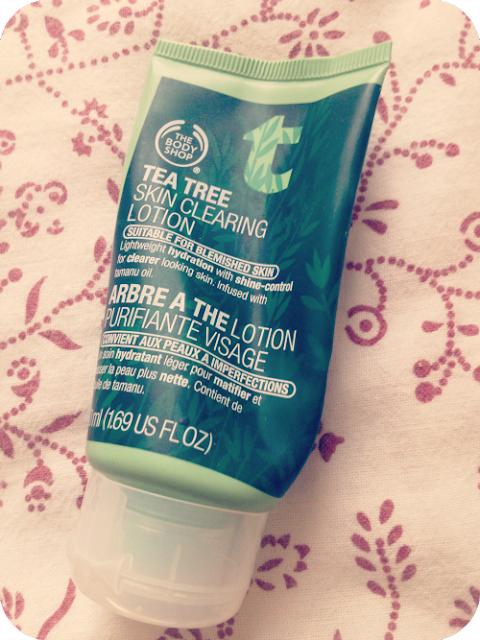 So first off, Body shop Tea tree skin clearing lotion. As you may have seen here, this is part of my daily skincare, I got the Tea Tree skincare set from my boyfriends mum and dad for Christmas and I loveeee it! It's perfect for my skin and has made it so much better, I have repurchased this lotion two or three times already but it's rather expensive at £7 but it's amazing so I will keep forking out for it! Next is my Rimmel Wake me up foundation in True Ivory. I bought the Benefit Hello Flawless foundation a while ago and love using it, but on those days where I'm not doing much and don't want to use my more expensive foundation I use this one instead! 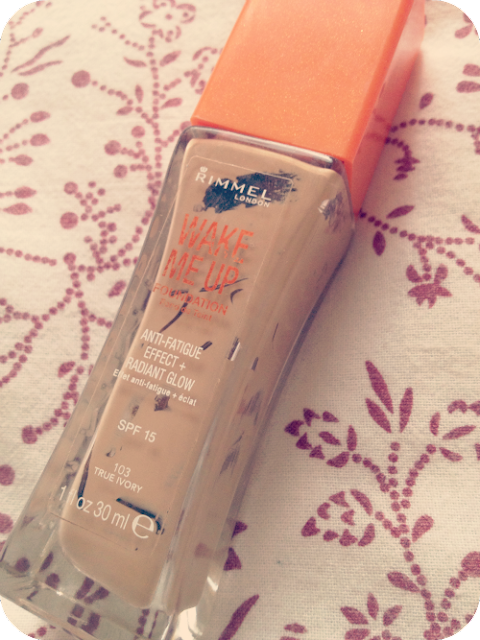 It's very similar to the Benefit one in the way that it brightens the skin, it doesn't feel as light on the skin but it still does the job so I've used it up! Luckily I bought a backup of this while it was on offer so I'm not going without! 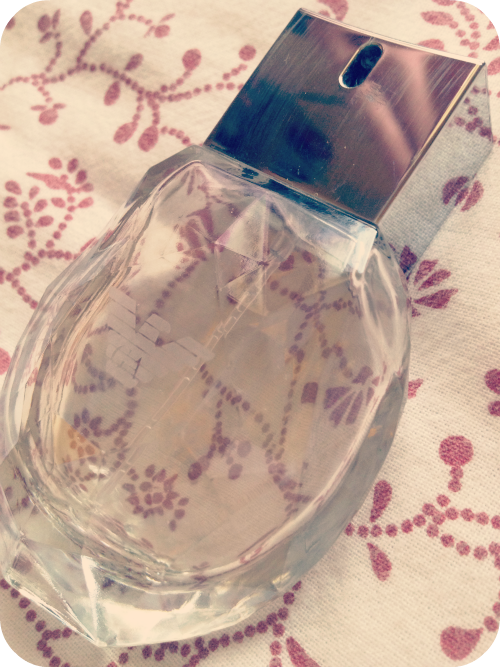 Ted baker body spray. While I was working at the cinema over summer I had this in my locker so I could spritz myself and disguise the smell of popcorn that lingered on my uniform the whole day! So I must have smelt a lot like popcorn because I used this up! Tigi S factor Heat Defence spray. I swear by this stuff! I first bought it after getting my hair cut in a salon, the hairdresser recommended it to me because the other one I was using contained alcohol and was damaging my hair. It's also good for blonde hair because it makes it shiny! I love it and have ordered more from feel unique to replace it! Bourjois Primer. I wrote about this here, I am so sad it's all gone! This is a really nice primer and it smells amazing, it actually lasted quite a while so I may repurchase this. 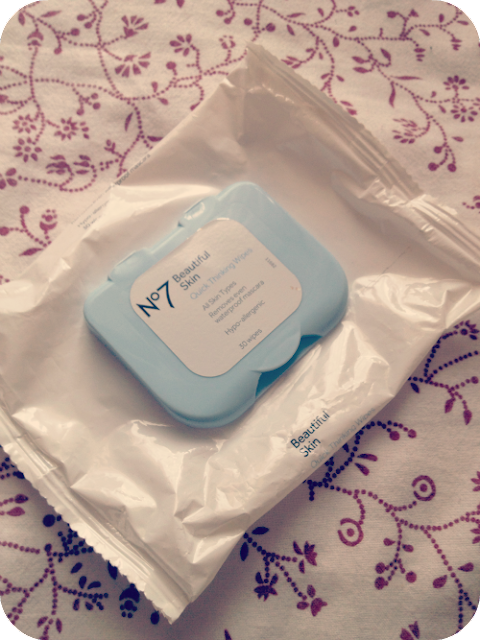 No7 Makeup Wipes. I only buy these ones when I have No7 £5 off vouchers to spend, so now I've used these up I'll go back to the cheaper ones! 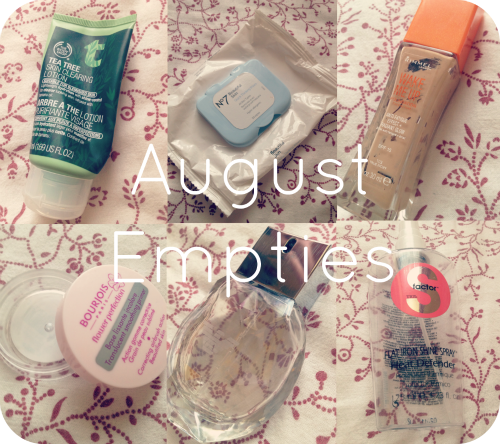 So that is everything I used up in the month of August! I can finally throw away all these containers! Hi, great post. 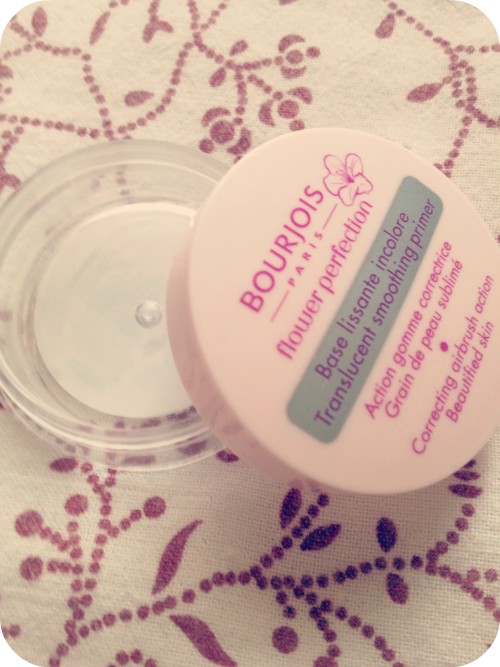 I love Bourjois Primer, I'm using it all the time. 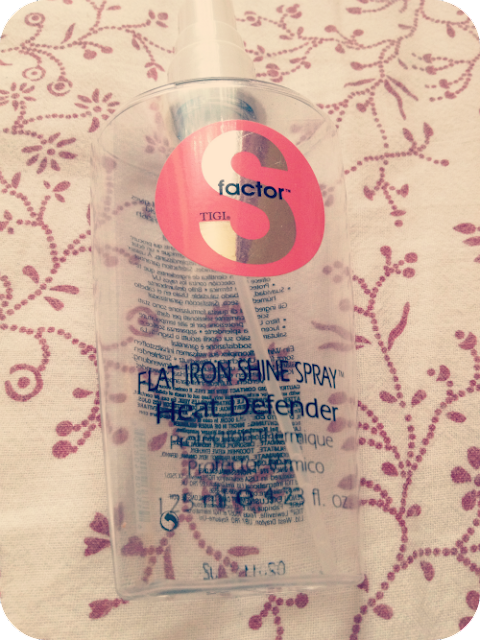 Never tried Tigi S factor Heat Defence spray, but will give it a go since you recommend. yes it's really good, I'd never use any other heat defence spray now! Thank you, following back, Positive Fountain, that's me. Really want to try that foundation, it looks so good! would you mind checking mine out please? would be an honour! I like this post - great idea. I'm a fan of the body shop. Really like the products! Thank you for an awesome review, Georgia! I haven't used anything up this month. That Ted baker body spray smells lovely though!